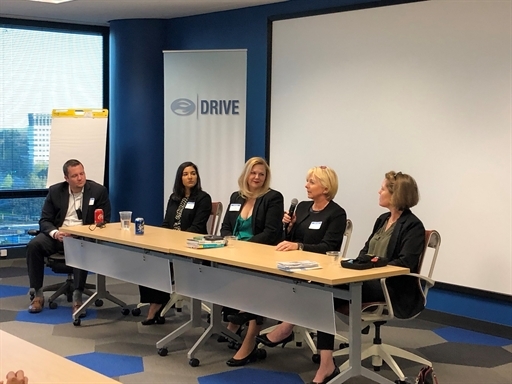 On Wednesday, March 27th, in memory of Women's History Month, WIB-Atlanta hosted a panel discussion event titled “A Journey to Leadership” at Arbor Pharmaceuticals. Robert Demont, director of Bioscience-Healthcare Ecosystem Expansion at Metro Atlanta Chamber, moderated the panel of four successful entrepreneurs: Sonya Martin, director of Corporate Strategy at The Medical Affairs Company; Amy Holcomb, CEO at SkyMedicus Inc; Beate Lloyd PhD RD LD, president/CEO at Health Strategies & Food Solutions LLC; and Amy Baxter MD FAAP FACEP, founder/CEO at Pain Care Labs. The panelists candidly shared their journeys as a path of discovery, passion, entrepreneurship, challenges they overcame. 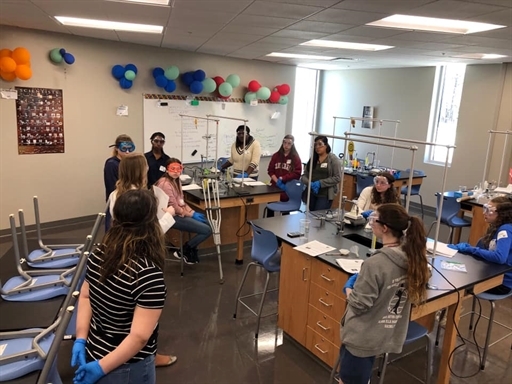 In the end, they offered advice of being confident, knowing self-worth, and encouraged women to support each other at work, raise each other’s awareness, and promote each other’s career. 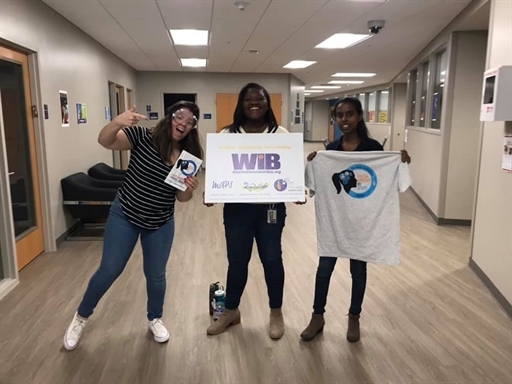 On March 23rd, YWIB Atlanta was thrilled to return to the Atlanta Science Festival’s Exploration Expo! 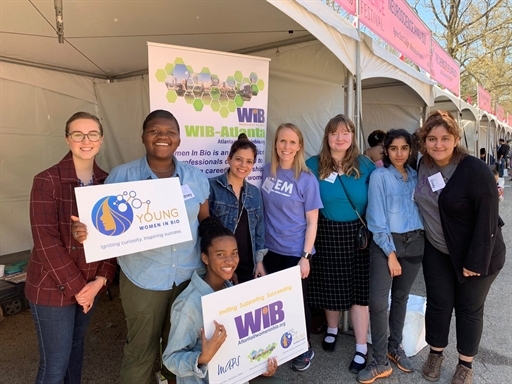 22 volunteers (both WIB Atlanta chapter members and undergraduate students from Agnes Scott College) facilitated the activities at the YWIB booth for an estimated 400 visitors. The culminating event of the two-week festival, the Exploration Expo was a free event that drew over 25,000 people to Piedmont Park in downtown Atlanta for a fun-filled day. 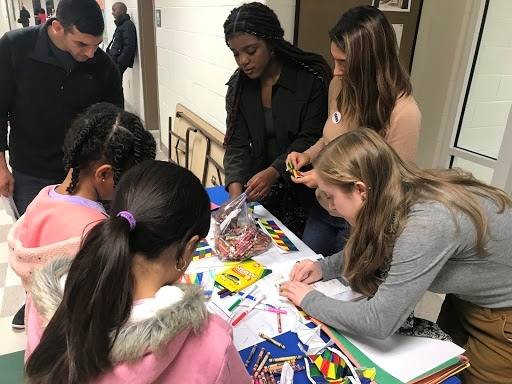 The Expo featured over 100 interactive activities and performances celebrating the excitement, diversity, and influence of science, technology, engineering and mathematics in Atlanta.